I recently summarized a few cases in which a patient was either negligently or intentionally declared dead prematurely. But this recent case reported by Fox News in Dallas Fort Worth indicates misunderstanding by the family rather than error by the clinicians. 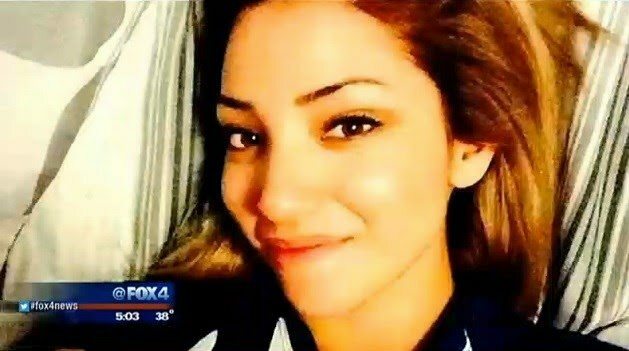 26-year-old Martha Perez dies from injuries sustained in an car wreck involving a suspected drunk driver. Perez was a registered organ donor and doctors told the family they were prepared to harvest the organs for donations. The family objected: “But she still has heart and lung functions,” said family member Juan Martinez. Unfortunately, this statement indicates that the family does not understand that these cardiopulmonary functions are compatible with legal death in Texas. They can be artificially sustained even after death is determined (on neurological criteria). On the other hand, the family also alleges: “They took her off the life support and she was still breathing.” If that is true, then the determination of death must have been wrong. A person breathing on their own (without ventilation support) cannot be dead under either cardiopulmonary or neurological criteria.